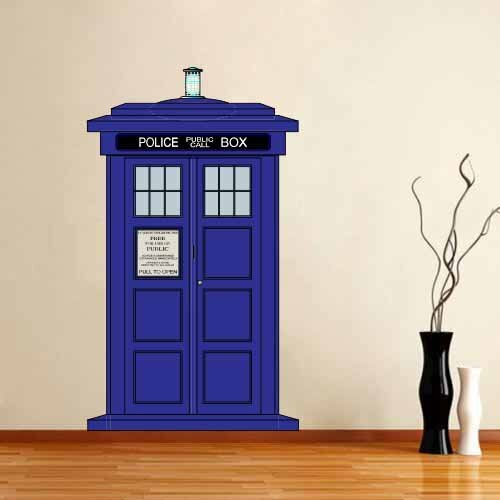 Doctor Who Wall Decals: For Serious Doctor Who Fans Add to Flipboard Magazine. I have several members in my family that love Doctor Who. 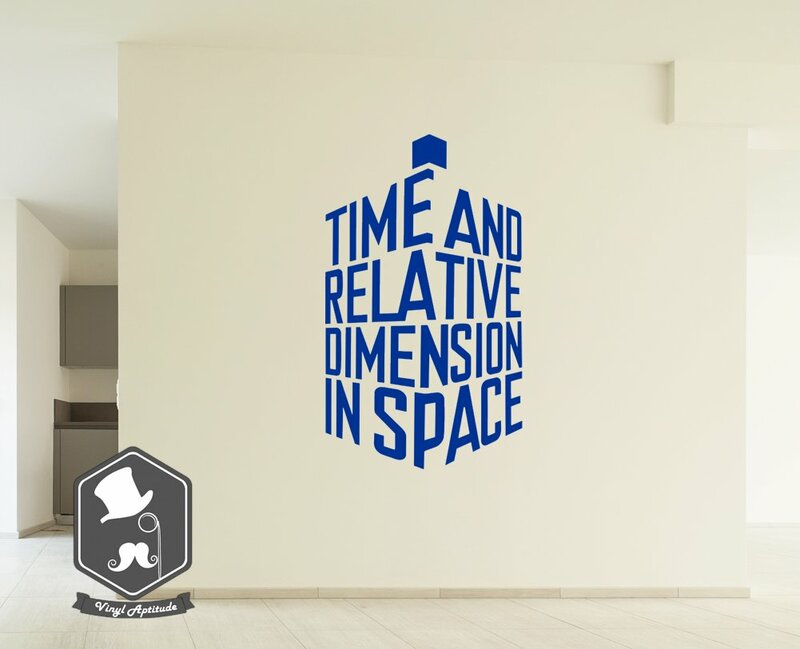 When I introduced them to Doctor Who Wall Decals, they were so excited. My niece and nephew were already making plans for their rooms. 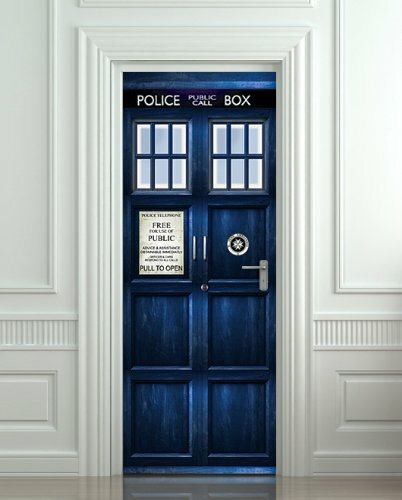 My niece wanted to put the Tardis wall decal that is created for doors on her bedroom door right away. Of course, my nephew had to have the same. They were making all sorts of plans for the rest of their room. 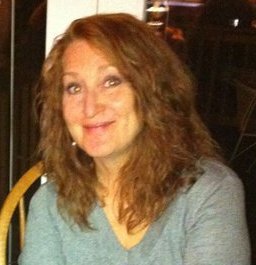 Each of their mothers had to put a limit on just their rooms alone. My brother and sister didn’t want Doctor Who seeping into the rest of their homes. 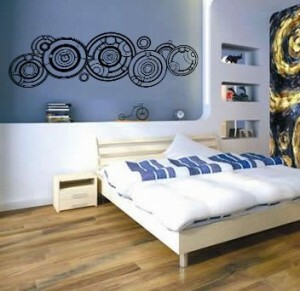 Although, they like Doctor Who as well, just not all over their homes. 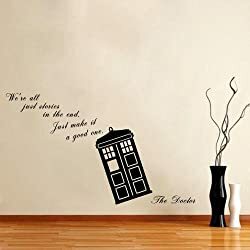 When I showed my sister the Dr. Who Gallifreyan Vinyl Wall Decal, I think she had a change of heart about the decals being outside the kids bedrooms. 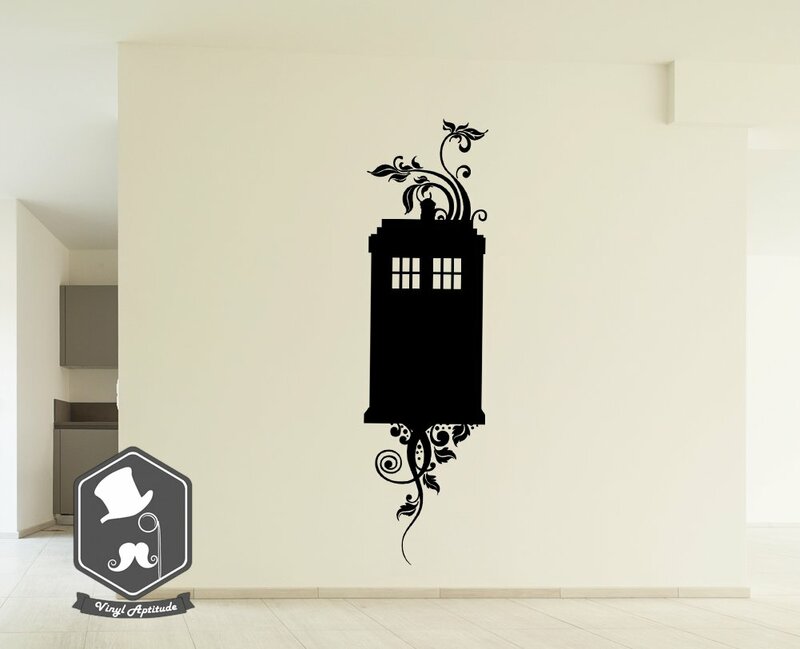 She liked how it was a great design to the eye, but only Whovians would identify it as a Doctor Who design. She loved the idea of putting it as a headboard in the bedroom. 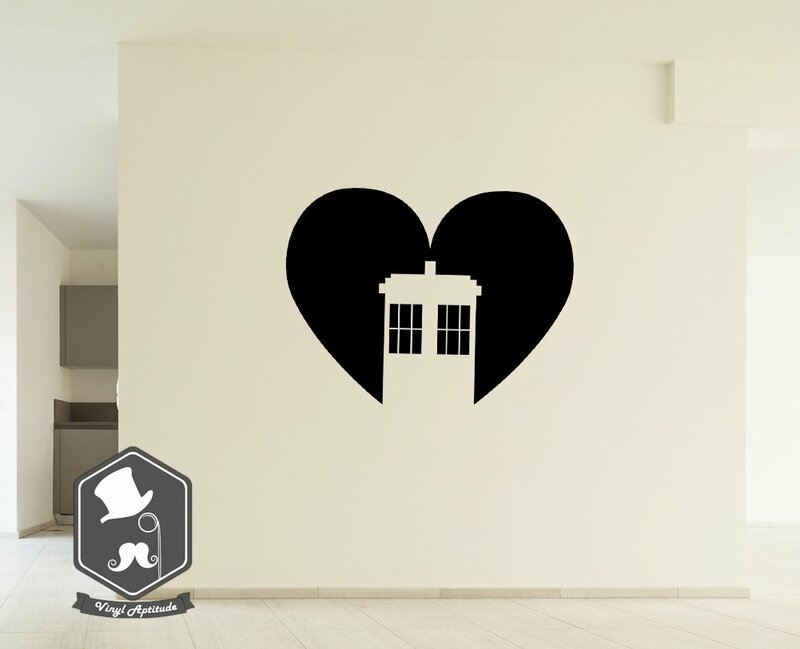 It creates a focal point in the room that is both interesting and has a meaning for the couple that love Doctor Who. 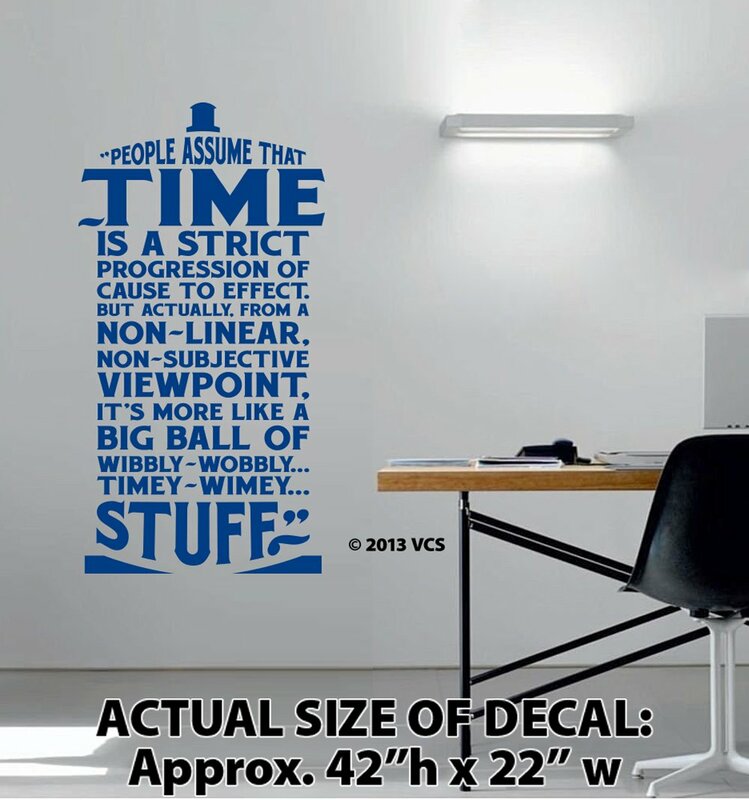 When I was first introduced to wall decals I really worried. I feared that they would be a pain to put up, remembering wall paper hanging from years ago. But in doing research, they say that these are made to be really easy to put up and just as easy to take down. That was another fear of mine. Have you ever had to take wallpaper off a wall? What a pain. But these are suppose to peel off quick and easy. 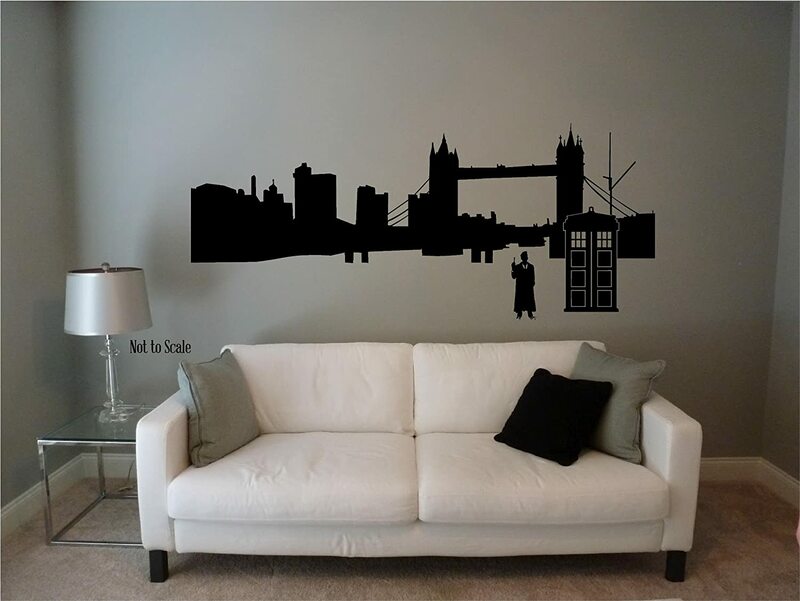 This large wall decal is packed in a hardboard tube with a tin cap to keep it safe during shipping. It is made of high quality washable vinyl, with waterproof inks and a UV protective coating that gives it a longevity rating of many years. 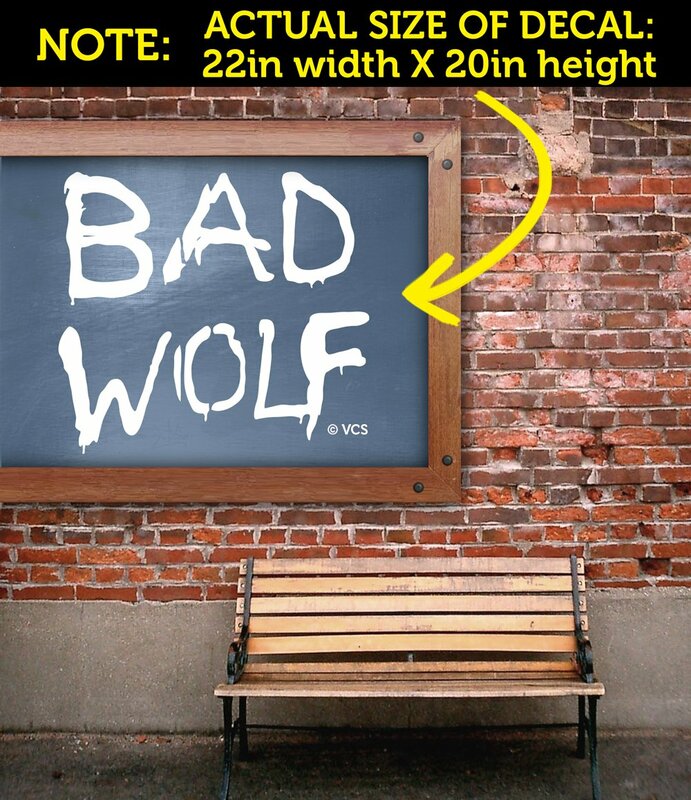 These wall murals DO NOT need glue, paste or any special chemicals, they come with self adhesive backing. Simply peel and apply on your walls. 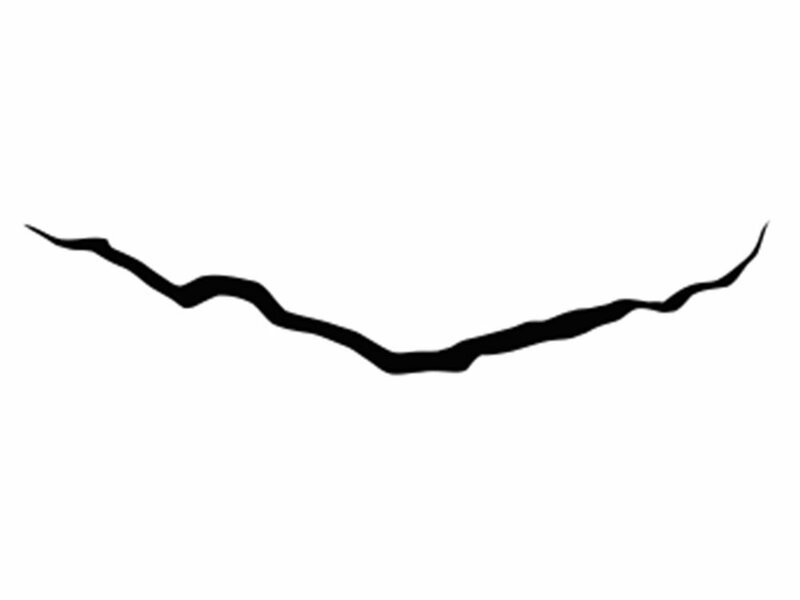 You can apply this decal to all smooth surfaces, such as walls, windows, tiles, mirrors and doors. Application is fun and easy. Using only a plastic card, like a credit card or a plastic squeegee. You can remove the stickers easily from any surface. 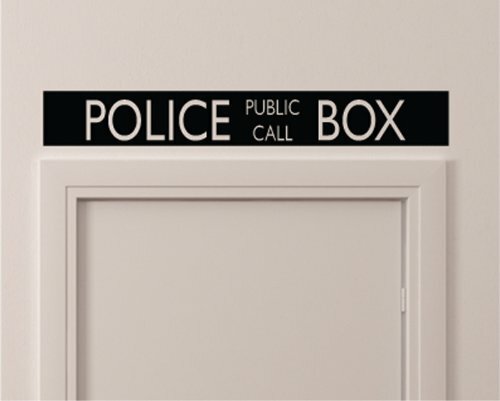 Do you have family members that are Doctor Who crazy? Keep these in mind for a great gift idea for them.